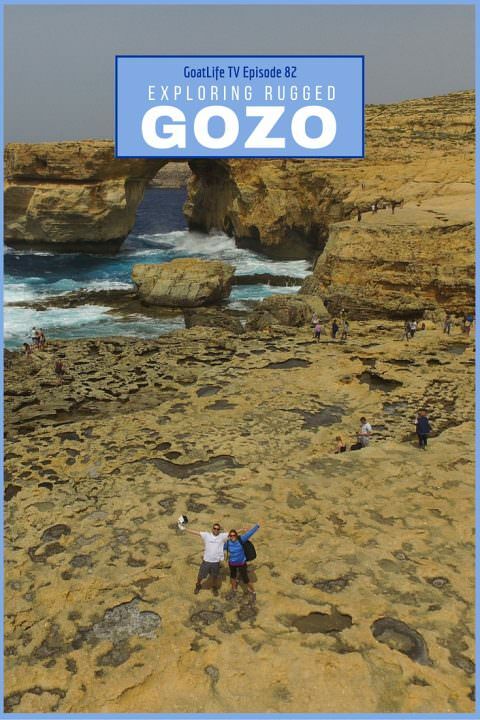 This week we’re on the Island of Gozo in Malta! After spending a month on the more built up island of Malta, it was great to get out into the countryside and experience the nature and natural beauty of Malta’s Sister Island, Gozo. All music in this video is by Airport Impressions.